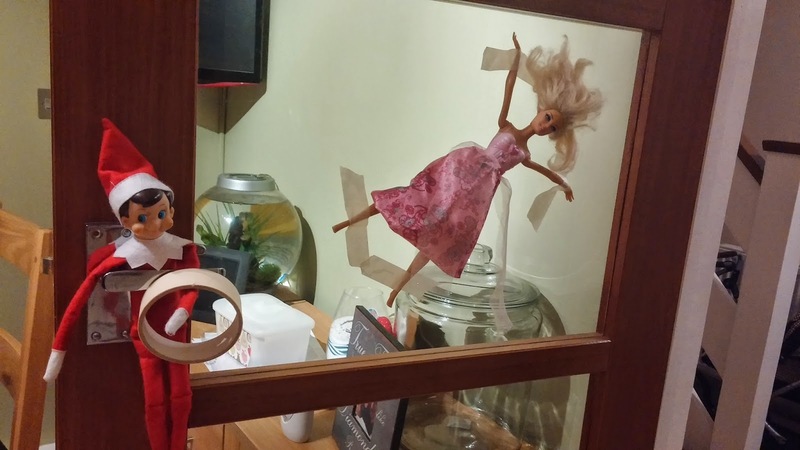 Elf was incredibly naughty last night and poor Barbie was found taped to the door! We don't know if Barbie had upset Elf at all but she was found in a bit of a sticky situation! 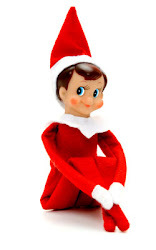 Elf looked very pleased with himself.